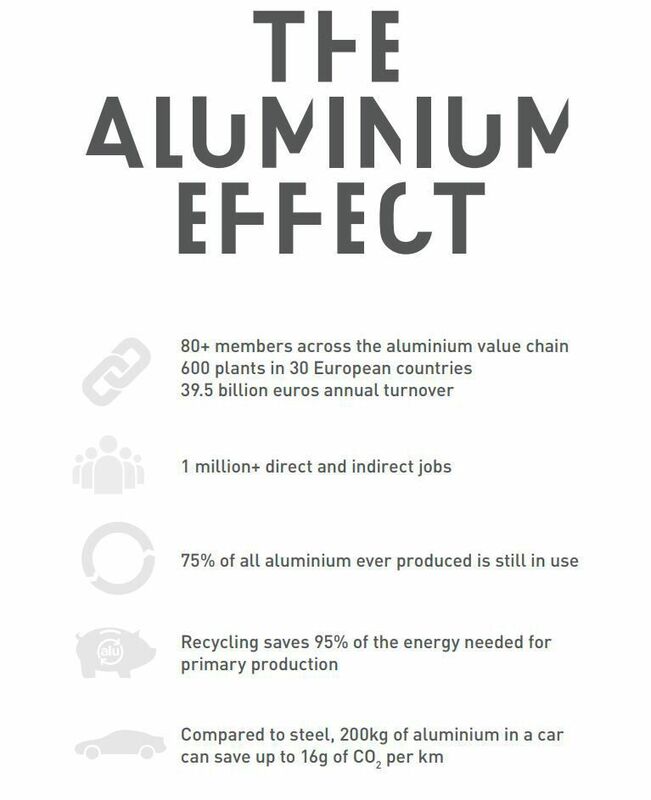 How Environmentally Friendly is The European Aluminium Industry? 80+ members across the aluminium value chain. 600 plants in 30 European countries. 39.5 billion euros annual turnover.